Lisa Jean Feellove trained extensively from age 7 through adulthood in Ballet, Tap, Jazz, Lyrical, Hip Hop & every fitness modality. She began her dance training in grade school where her very first dance teacher taught each lesson using the Joseph Pilates technique for strengthening and creating balance in the body. She received her first group fitness certification in 1991 when she began teaching and continued on earning every fitness certification there was for the next 18 years. She also trained and toured with Culture Shock Dance Las Vegas, taking her dance training and expertise in Pilates practice to a whole new level. She performed with Missy Elliot, T-Pain, Napoleon and Tabitha Dumo, Ludacris, R. Kelly and more. She choreographed locally for high school dance teams and other local dance studios with her creative and cutting-edge choreography. She owned and operated her own dance studio and trained up and coming dancers in Pilates and Dance. She has many certifications which include Mat Pilates 1,2 and 3, Yoga alliance 500+ RYT, Barre certified with the International School of Ballet and more. She began teaching the Hot Pilates method 8 years ago and developed the Hot Pilates certification program that many instructors now teach today. She continues to influence and pass on her love of Hot Pilates weekly in any of her weekly group practices. 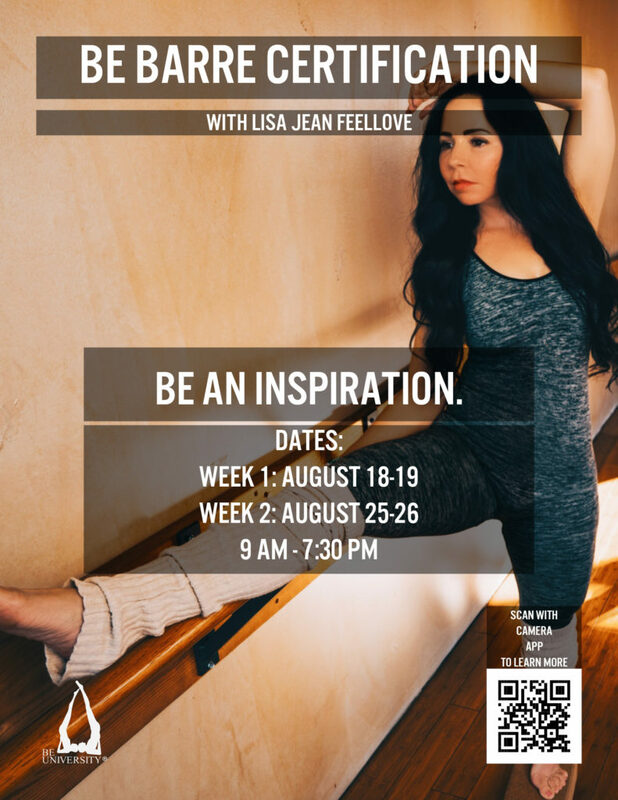 She innovated a new way of teaching the traditional Ballet Barre program that pulls from her experience and comprehensive knowledge in dance, yoga, and pilates and her Barre program are one of the most intense and thorough workouts available today. A continuous FLO at the Barre that incorporates 100’s of different moves to cultivate strength, definition, and posture. This Barre class is performed in both a heated and non-heated environment. Students have been known to burn through 700-1300 calories in one single heated Barre class. She inspires others to be the best they can be through her energy and verve for life. She is the mother of 5 beautiful children and loves sharing her passion for continued excellence and growth through her teaching and in developing and creating other powerful certified instructors.